Grass Manufacturing produces metal stampings for many industries, including high vacuum, Aerospace, solar, x-ray and more. 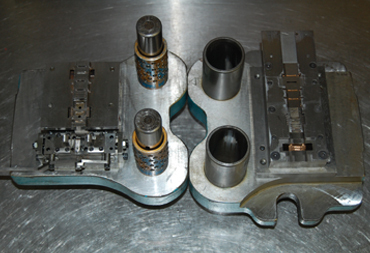 We specialize in custom built tooling with tight tolerances all built and maintained in-house. 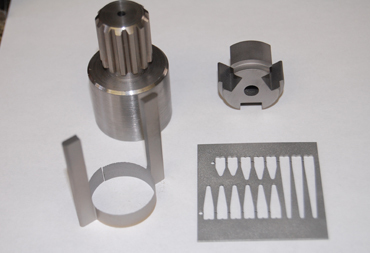 Tooling types ranging from simple shapes to deep draw, to coining and more complex progressive dies. 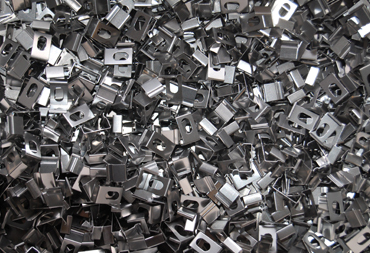 We produce stampings from a wide variety of sheet, strip and coil. Stainless Steel, Copper, Aluminum, Nickel and Copper alloys, Molybdenum and Tantalum just to name a few. Grass Manufacturing prides itself on producing premium quality products all manufactured in America. Decades of experience and our unwavering commitment to the highest quality products is how we stand out in today's market. Design, building, maintenance and repair. High precision flat, formed and deep drawn sheet metal parts. 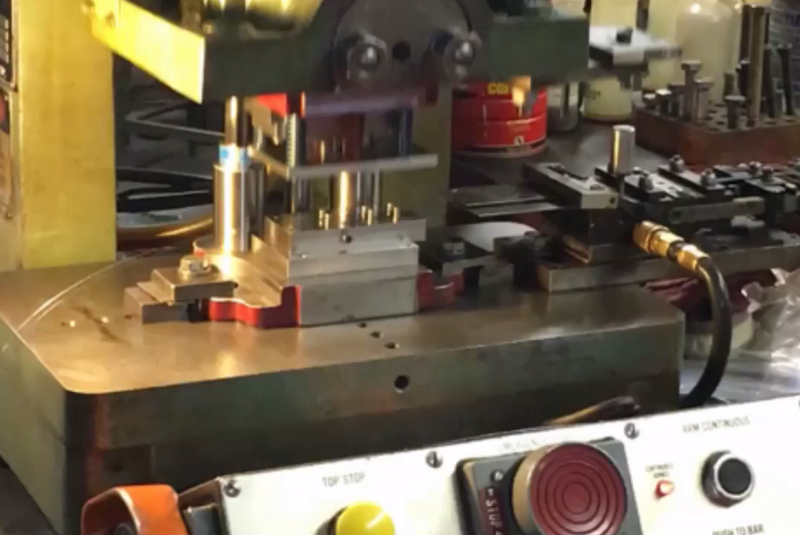 Grass Manufacturing is a precision tool and die company located in Redwood City, California. For over 53 years, producing metal stampings for many industries, including high vacuum, Aerospace, solar, semiconductor, x-ray and more.